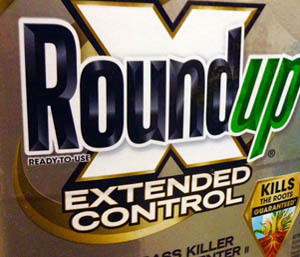 Insecticides are often blamed, but new signs point to another chemical. Domesticated honeybees get all the buzz, but wild bumble bees are in decline too, both globally and here in the United States. What gives? It’s an important question, because while managed honeybees provide half of the pollination required by US crops, bumble and other wild bees deliver the other half. If queens don’t produce eggs or start new colonies, it is possible that bumblebees could die out. One Oregon farm’s viral plea shines a national spotlight on what is usually a local debate about mandatory pesticide applications.